A murder leads Five-0 to investigate a centuries-old Oahu palace raid involving pirates, buried treasure and a killer who is using a stolen painting as a map. McGarrett’s first date with Lynn (Sarah Carter) on a deserted island turns deadly when a mob boss hiding there hunts them down in order to keep his location a secret. 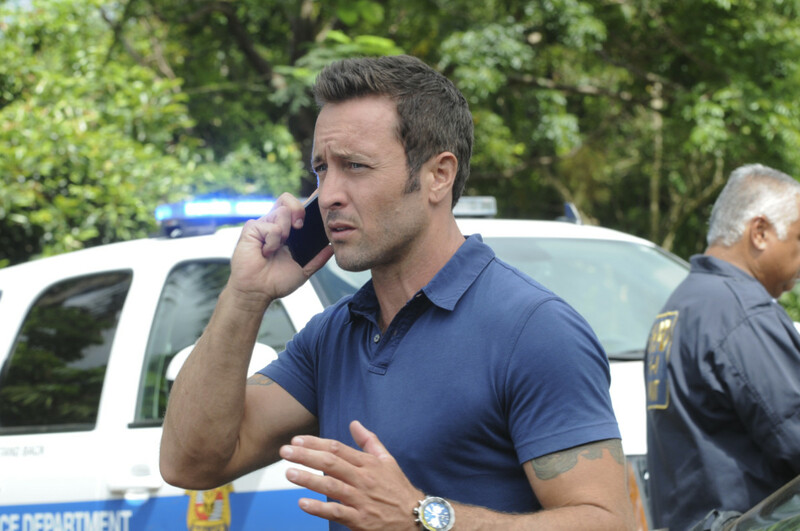 As Five-0 investigates a double homicide involving marital infidelity, McGarrett and the team recount their disastrous Valentine's Day experiences. While Danny's mother is questioned by the FBI, McGarrett partners with a young man with autism who may have information to help solve the murder of his only friend. When Five-0's sketchy confidential informant is accused of murder, McGarrett asks his old friend Odell Martin to defend him. The island of O'ahu goes on lockdown when Five-0 hunts a terrorist who starts using weaponized drones on civilians. Meanwhile, McGarrett and Danno must go for a mandated review with a psychologist, resulting in a session which looks a lot like couples therapy, on the fifth season premiere of HAWAII FIVE-0. 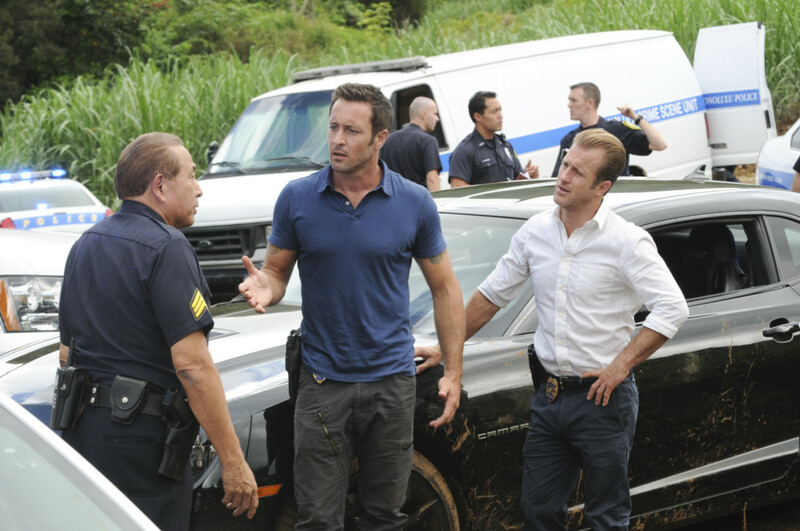 Five-0 investigates when the young daughter of a Navy Seal currently on a top-secret mission is kidnapped. Meanwhile, with his brother's life on the line, Danny must locate the $18.5 million he owes his captors. When a Detroit hit man is taken out by one of his colleagues on the streets of Oahu, Five-0 is shocked to learn the killer's surprising motives. Meanwhile, Chin puts his career on the line to help Danny get the money he needs to save his bother's life. On the fourth anniversary of his father's death, McGarrett meets a woman who helps him reopen the last unsolved case his father worked on before his death. 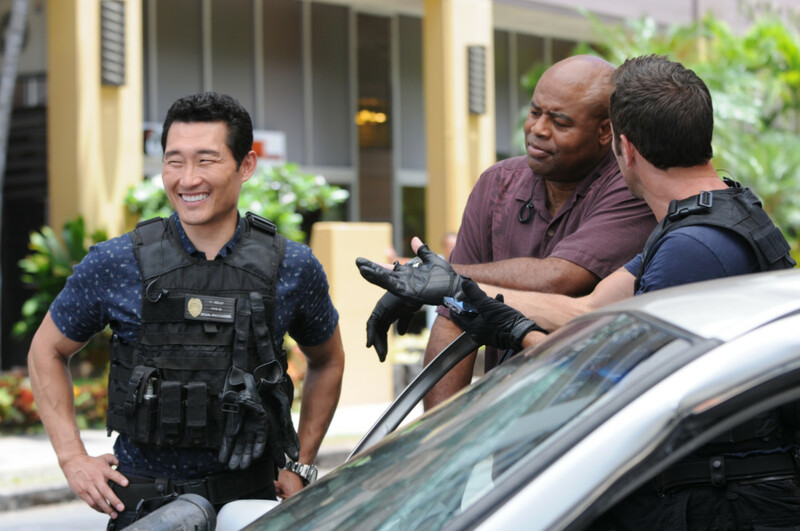 When McGarrett is kidnapped by Wo Fat, he experiences what would have happened to the team if they had taken a very different path, on the 100th episode of HAWAII FIVE-0. 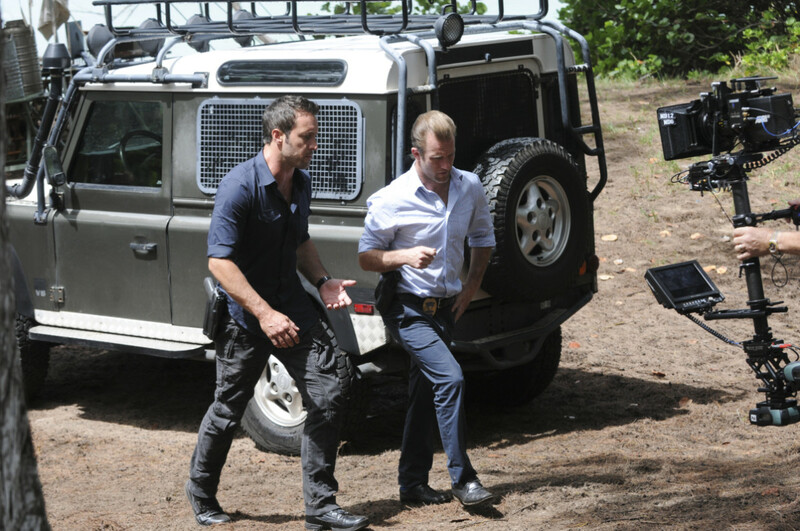 When a cowboy is poisoned, Max must work with a rival medical examiner; McGarrett wants Danny to steal a Christmas tree. While Five-0 works the case of a murdered bounty hunter who apprehended a dangerous killer, Danny’s ex-wife reveals a shocking secret to him that will change his life forever. On the eve of Kono’s wedding to Adam, Five-0 learns that a stolen nuclear bomb is somewhere on the island and about to be detonated. 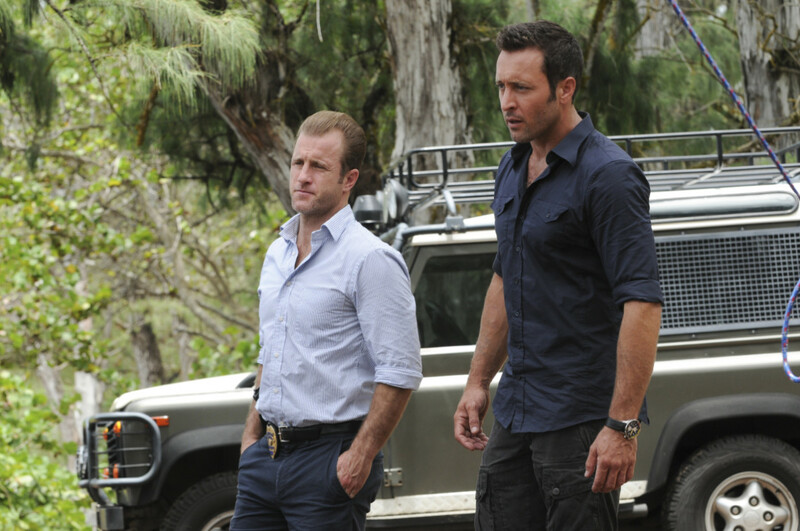 Also, McGarrett is stunned when Catherine returns to Hawaii, while Chin confronts Adam about his lingering connections to the Yakuza. Steve McGarret, a decorated Naval officer, returns to Hawaii to investigate his father's murder and is asked to head up an elite police task force. In order to prevent a national security breach the team must quickly find an abducted NSA cyber-terrorism expert. Five-0 is tasked with tracking down a violent convict after he breaks from an Island prison in search of his stolen money and kidnaps a young couple on vacation in Waikiki. When the teenage daughter of the U.S. Ambassador to the Philippines is found dead off the coast of Waikiki, the Governor tasks Five-0 with finding her sister, who was also abducted. When a Navy SEAL, who's on the run for a murder he swears he didn't commit, takes hostages and safe haven aboard the USS Missouri memorial battleship, McGarrett must use every SEAL skill in his arsenal to diffuse the situation. A Hawaiian luau turns into a nightmare when the body of a dead cop, who turns out to be Danny's ex-partner from the Honolulu PD, is found in the barbeque pit.